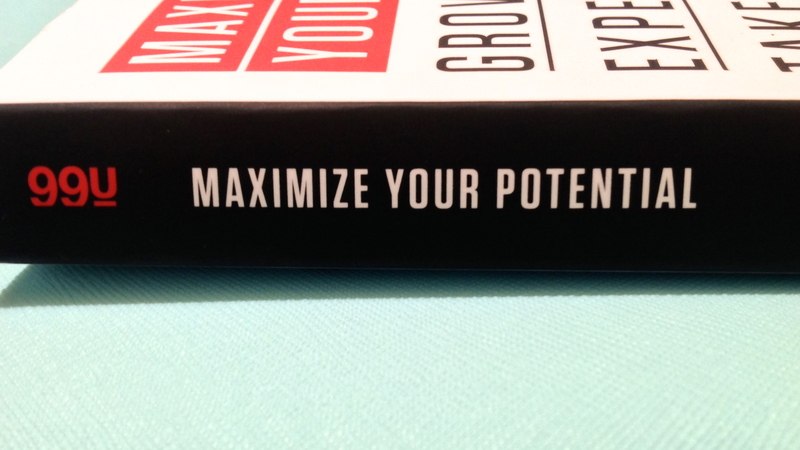 Over fall break, I read the book Maximize Your Potential. In the form of essays, Q&A’s, and famous quotes, it’s a collection of thoughts on how to be a creative professional in today’s world – in the best way possible. One essay in particular stuck with me: it’s entitled “Reprogramming Your Daily Habits” and was written by Scott Young. In it, he covers the topics of productivity, progress, and achieving goals. His premise is that when we realize that willpower is not an infinite source of energy, forming good habits makes a lot more sense – it becomes crucial. If we can ‘automate’ certain basic behaviors, we have more energy to expend on things that are new, require more effort, or are more important to us. 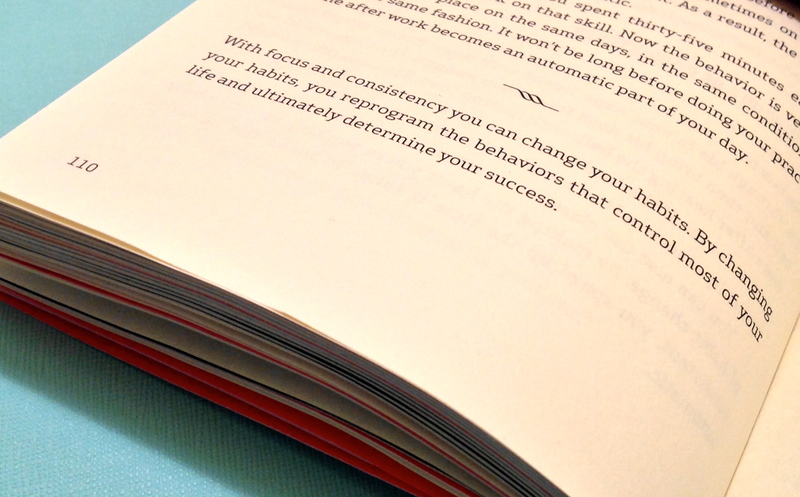 The two principles he suggests implementing when building habits are focus and consistency. Young points out that many people, when deciding to make life changes, try to implement them all at once – only to sputter and fail after a few weeks. I’ve experienced this – many times – myself, and it is unendingly frustrating. He argues that this method depends entirely on willpower instead of harnessing the power of habit. How to fix the problem? Focus on constructing one habit at a time (Young suggests spending around a month before moving to the next habit). “Some people might see this approach as being prohibitively slow, but in practice, doing habits one month at a time is fast.” Making 12 life-improving habits (e.g. healthy sleeping habits, reading for pleasure, cutting back on excess internet time, exercising daily) a reality could (really) change your life over the course of a year. How’s that for food for thought? Principle #2 is to approach habit-building with consistency: “by making the habit you’re working on extremely consistent, you speed up the time it takes to make the behavior automatic.” Again, I see where I’ve done just the opposite (and failed to make lasting habits). It’s much easier, much more ‘convenient’ when workouts, reading time, or seven hours of sleep happen whenever I can fit them in. When I try to do so, however, it seems that more often than not this leads to things not fitting into my day – getting pushed to the next, and then the next… you get the picture: good intentions + lack of consistency = failed execution. So, use them with intention. I love goals and plans and big ideas. I have a lot of ideas about the way I’d like my life to look, and many of these ideas are not very well (or not at all) integrated into my ‘real life’. This essay was a helpful and instructive way for me to view the actions and thoughts I make (or keep from becoming) habits in my life. 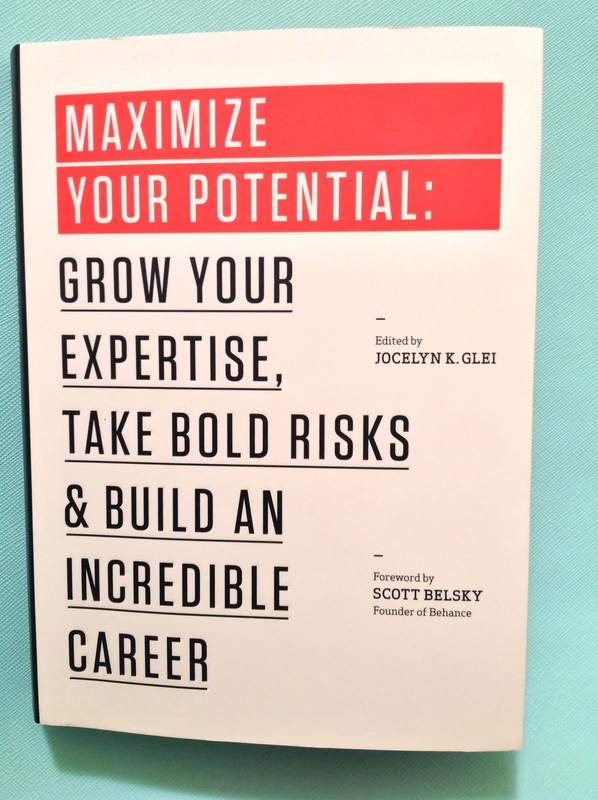 Maximize Your Potential was edited by Jocelyn K. Glei for 99U. For more information, click here. How softball made me who I am today.